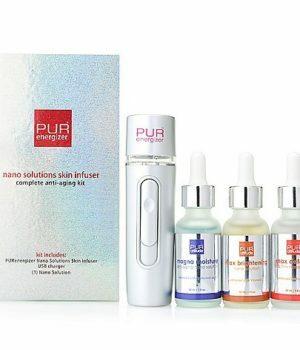 The PURenergizer™ Complete Anti-Aging Kit transforms vital nutrition for the skin using a nano-solution vapor that allows key ingredients to penetrate more deeply. 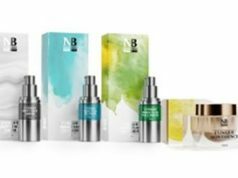 The kit includes one bottle each of the new serums: MAX Defense Lift & Firm Nano Solution, Magna Moisture Anti-Aging Nano Solution, and MAX Brightening Nano Solution. These serums are intended to be used together to visibly improve skin firmness, elasticity, radiance and overall skin tone. The rechargeable Nano Solutions Skin Infuser is designed for daily use, and the entire process takes just minutes to complete. 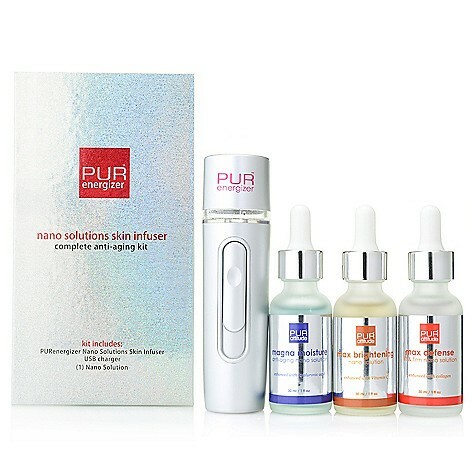 The PURenergizer™ Complete Anti-Aging Kit is available at a retail price of $80. The kit includes one PURenergizer™ Nano Solution Skin Infuser and one bottle each of MAX Defense Lift & Firm Nano Solution, Magna Moisture Anti-Aging Nano Solution, and MAX Brightening Nano Solution. Serums can be replenished individually. 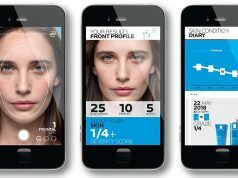 For more information, please go to www.PURattitude.com.